Congratulations to Samantha (#161), the winner of our Summer iPod Shuffle Giveaway! 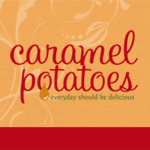 Samantha has been contacted by email and will soon be enjoying her playlist favorite Matchbox 20! Thanks to all who entered. Combine flour, baking powder, baking soda, and salt in a large bowl. Set bowl aside. In a separate bowl, whisk together the skim milk, melted butter, eggs, sugar, and vanilla. Make a well in the center of the dry ingredients and stir in the wet ingredients, being careful not to over mix the batter. Gently fold in the banana, chocolate chips, and nuts if adding. Heat a large skillet over medium heat, and coat with cooking spray or butter. Pour by 1/3 cup of batter onto the skillet and cook until edges are brown and the surface is bubbly. Flip with a spatula, and cook until browned on the other side. Repeat with remaining batter. These have my name all over them. Can’t wait to make them. Thanks! Love pancakes. Love bananas. Love chocolate. Yum. Making these for last day of school! 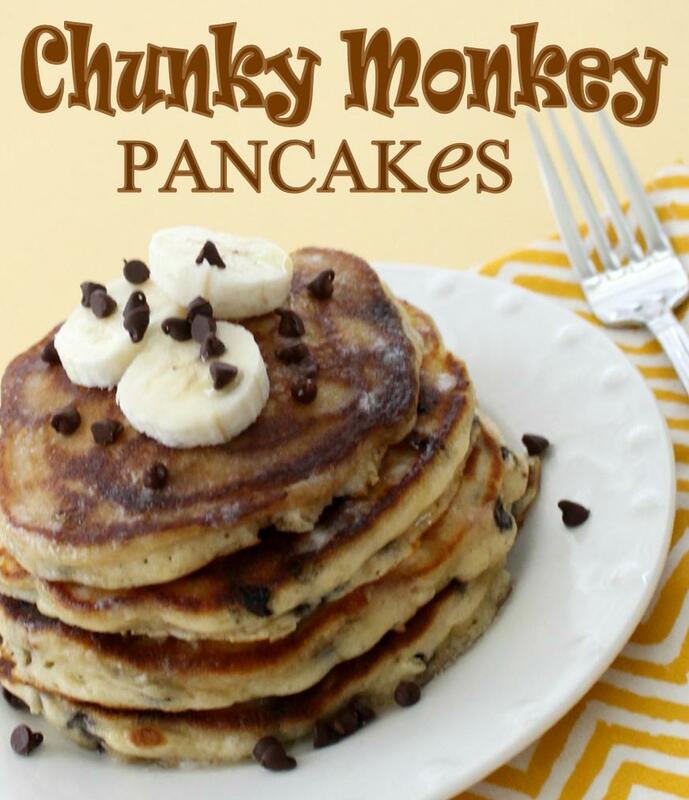 These sound like the perfect pancakes with all the chocolate, bananas and pecans – YUM!!!!! Oh, the mommy points I”ll score when I make these yummy sounding pancakes for my kids! Thanks for sharing at Inspire Us Thursday at Organized 31. Love the combination of flavors in these pancakes. Sounds like the perfect breakfast. I’ll be featuring them this week on Thursdays Treasures.